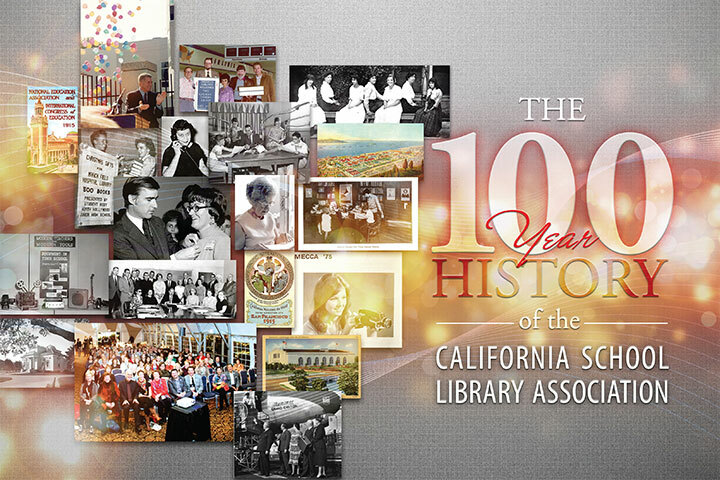 A newly released book, “The 100 Year History of the California School Library Association,” was co-edited by Long Beach Board of Education Member John McGinnis. The full-color, professionally designed book’s 110 pages recount the history of the association, school librarianship, audio visual education and educational technology in California. The book will be distributed to all CSLA members, state legislators and office holders, and state and national library associations. Book sponsors included the McGinnis family, the California Teachers Association, retired Long Beach teacher librarian Pam Oehlman and co-editor Barbara Jeffus.